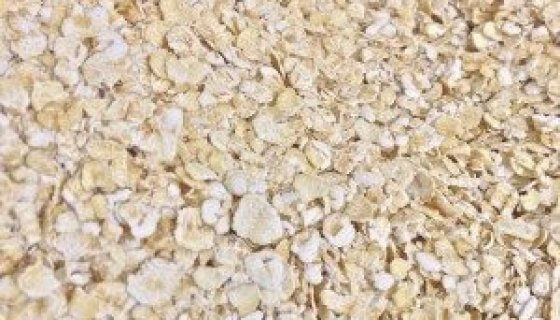 Oat BranOat Bran Oat Bran is soft fibrous flakes of bran that have been separated from stabilised whole oats. 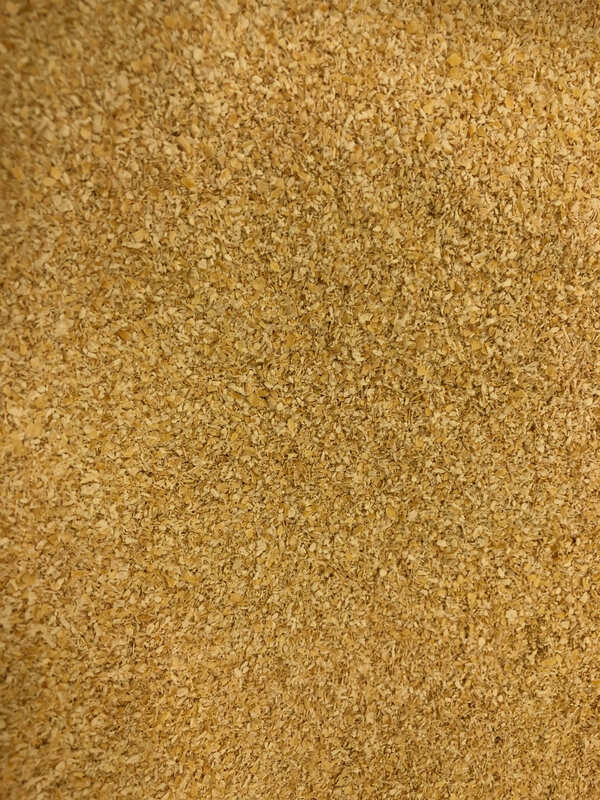 This Australian made Oat Bran has a natural oat aroma; cream to light brown colour; and mild, slightly nutty flavour. 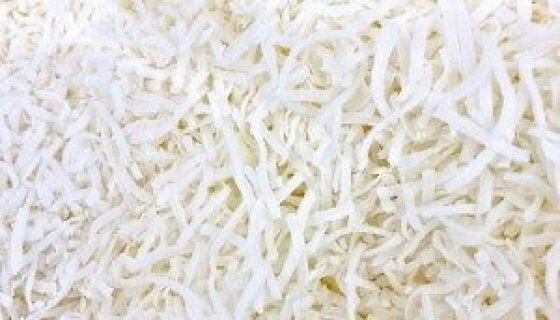 It is produced from non GMO oats, and has no artificial preservatives, colours or flavours. Oat Bran can be added to breakfast foods, baked goods and sweet or savoury recipes. How to Use:Natural Australian Oat Bran adds body and flavour to a variety of dishes. Add a few tablespoons to porridge, breakfast cereal, yoghurt and fruit salad, or smoothies. Oat bran is also a great addition to raw food recipes including energy balls, slices and puddings.Many baked recipes call for oat bran as ingredient- try some in home-baked bread, muffins, cakes and biscuits. For a delicious crust, gently dust loaves and rolls in oat bran. Oat Bran can also be a tasty addition to soups and hotpots, giving extra body to hearty dishes.Ingredients: Oats.Preservative Free, Non GMO, No Added Sugar.Allergens:This product contains Gluten. This product may contain traces of other Allergens.Storage:Store in an air tight container in a cool, dry place, away from direct sunlight. Refrigeration recommended in warm climates.Shelf Life:Up to 12 months when stored as above. See Best Before date. SKU: 40223. 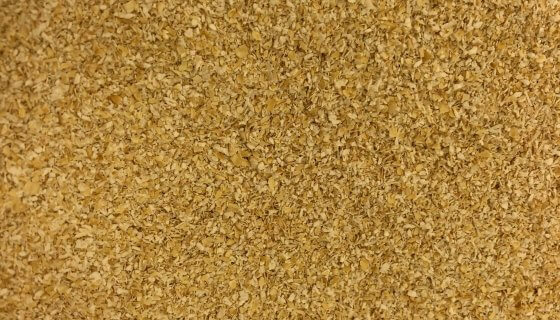 Oat Bran is soft fibrous flakes of bran that have been separated from stabilised whole oats. 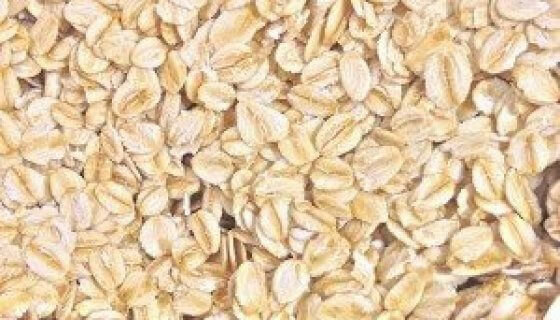 This Australian made Oat Bran has a natural oat aroma; cream to light brown colour; and mild, slightly nutty flavour. It is produced from non GMO oats, and has no artificial preservatives, colours or flavours. Oat Bran can be added to breakfast foods, baked goods and sweet or savoury recipes. Natural Australian Oat Bran adds body and flavour to a variety of dishes. Add a few tablespoons to porridge, breakfast cereal, yoghurt and fruit salad, or smoothies. Oat bran is also a great addition to raw food recipes including energy balls, slices and puddings. Many baked recipes call for oat bran as ingredient- try some in home-baked bread, muffins, cakes and biscuits. For a delicious crust, gently dust loaves and rolls in oat bran. Oat Bran can also be a tasty addition to soups and hotpots, giving extra body to hearty dishes.